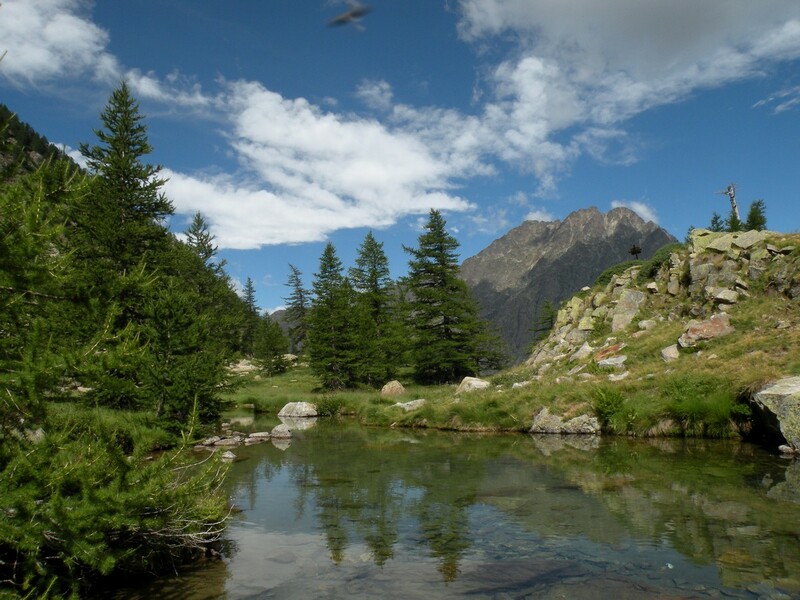 Though not well known outside of Italy, hiking in the Alpi Marittime National Park is truly spectacular. Known in English as the Maritime Alps, this part of the Italian Alps are less visited than many of the other parts in the Alps – which means lower crowds – but it’s no less awesome! 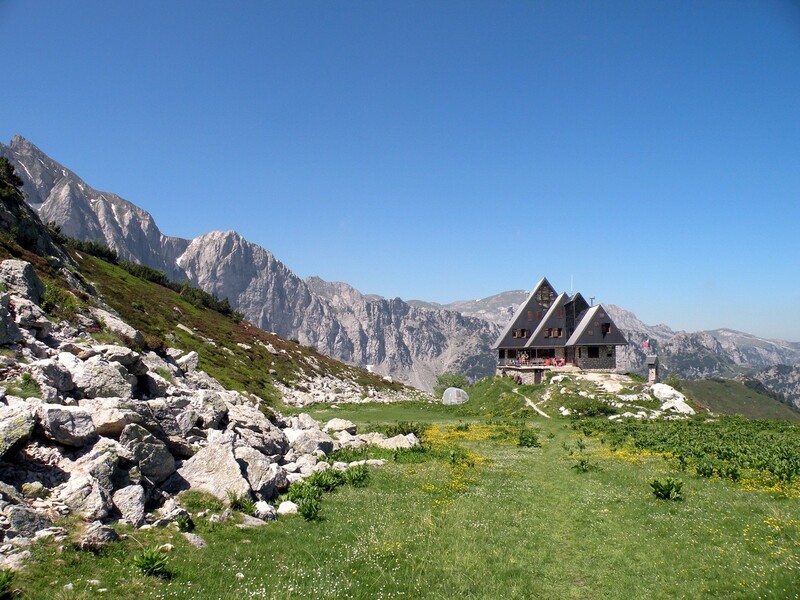 The proximity of the Alpi Marittime National Park to the ocean creates a unique climate with snow-capped mountains, dewy pastures and fresh sea air. As is customary, many hikers here stay in the Rifugios – and with the promise of a hot drink and freshly baked pastry following a long day on the trails, we can totally see why! 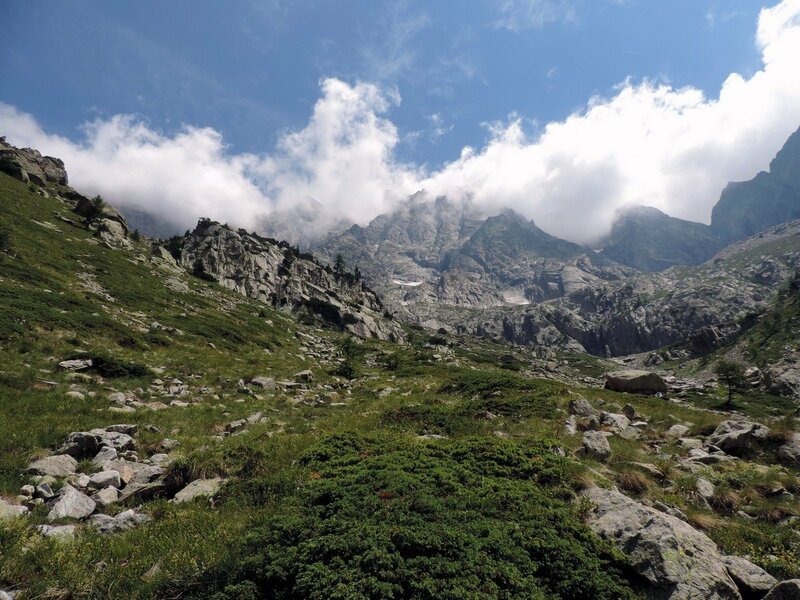 We love hiking in Italy’s Maritime Alps. 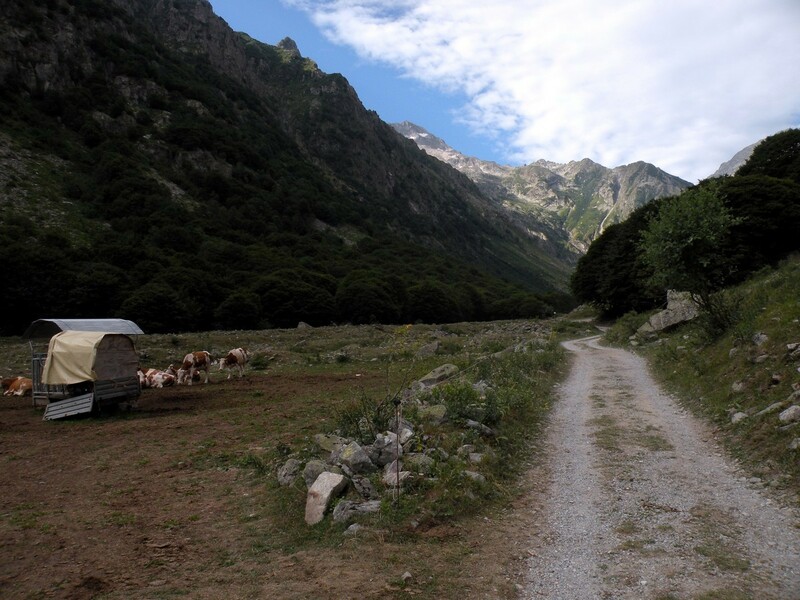 The Lagarot di Lourousa trail was built at the end of the nineteenth century for King Vittorio Emanuele II to ride horseback while hunting for chamois and ibex. Today, it’s one of our favorite in the Alpi Marittime National Park, bringing you through a lovely larch forest with many switchbacks and nearly imperceptible elevation gain. Begin your walk at the historical King’s hunting lodge, rise past the military tracks built by the Alpine army in the 1930s and bask in the magnificent alpine scenery. 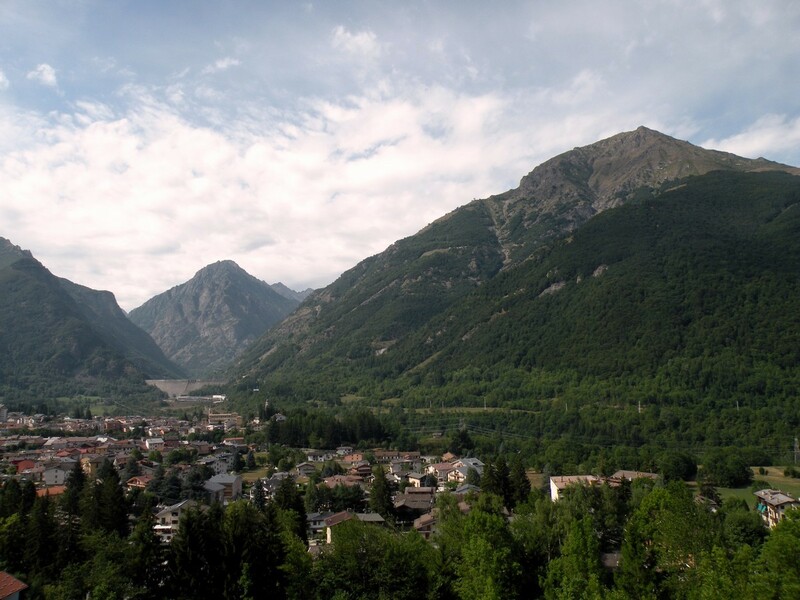 The Giro del Valasco hike is a culmination of history and natural beauty! 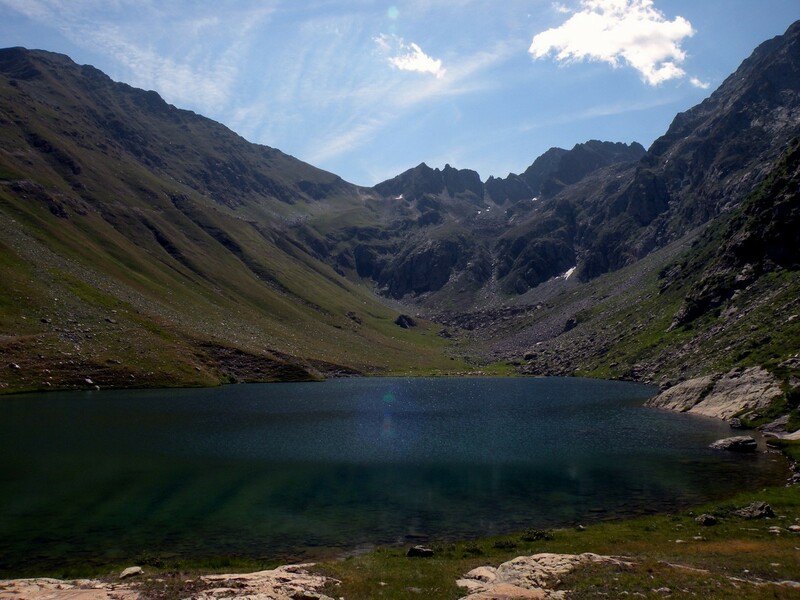 The Argentera hike takes you up the highest mountain in the Alpi Marittime region. Though this trail is strenuous, it’s absolutely worth every minute – especially when you can end at the Rifugio Bozano, boasting stunning views of the mountains below. 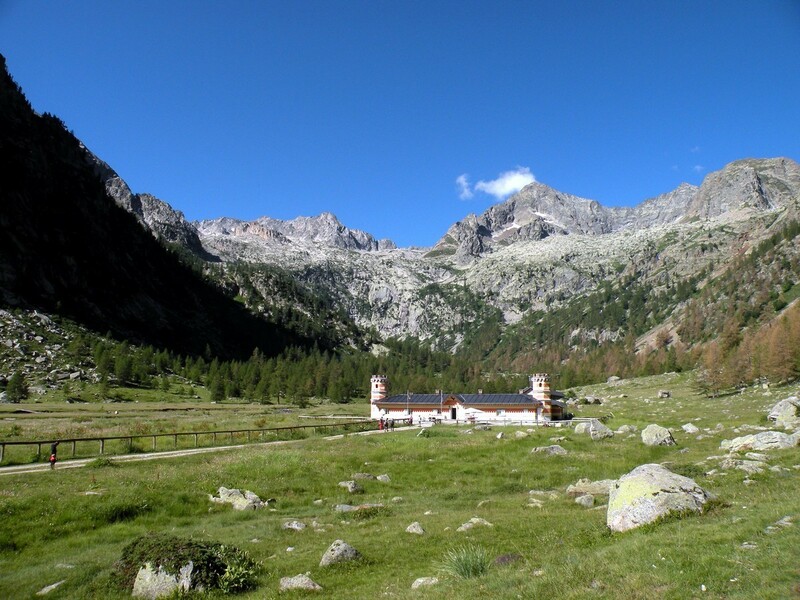 The Rifugio Remondino hike is an awesome trip in Alpi Marittime National Park. Here you’ll enjoy beautiful mountain scenery, and also pay homage to the last of the Italian Alps’ great peaks – the South Argentera (3297m). The Gorge della Reina hike is a gem in the Alpi Marittime National Park. The trail winds behind Entracque, a.k.a. 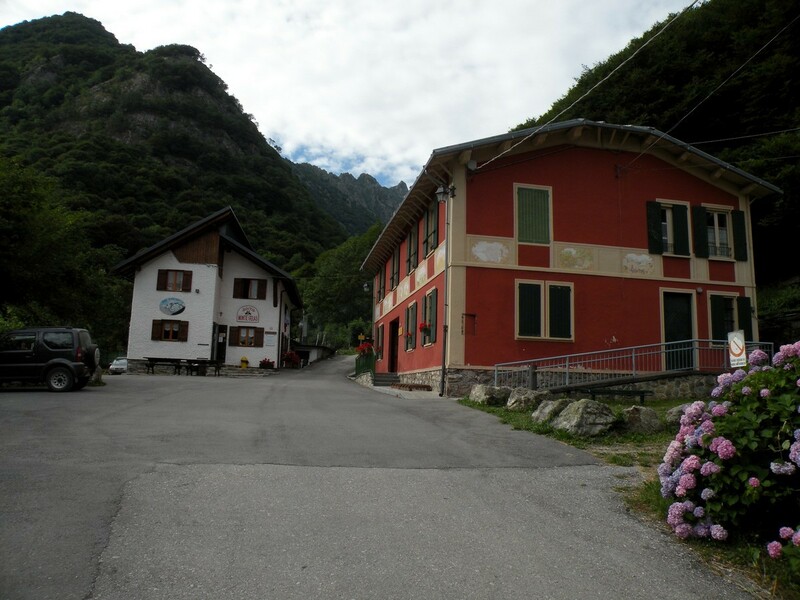 “the village between waters”, while guiding you to the Monte Lause and Gorge della Reina (canyon of the queen). Located at the foot of the Mount Gelas, the Il Piano del Praiet hike is one of the region’s most popular. Here you can see one of the last glaciers left in the Alpi Marittime, before walking in France from the Colle di Finestra on an old salt smugglers’ trail. Any hike that ends at a spectacular mountain lake is good in our books. The Vei del Bouc trail brings you through stunning mountain scenery before ending at the beautiful waters – though too cold to swim, you may want to dip your toes for a refreshing reward. 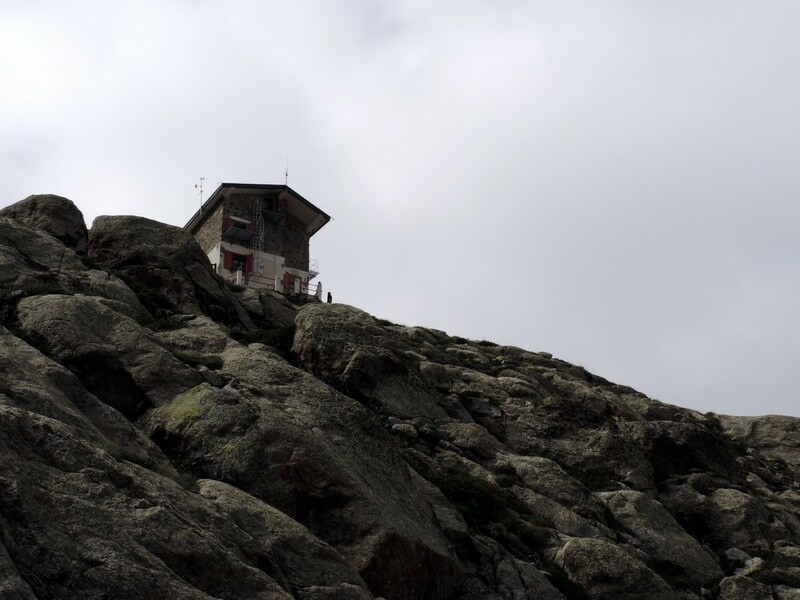 We love the journey up to the highest Rifugio – Pagari in the Alpi Marittime. Promising solitude and tranquility, this is the perfect trail for nature lovers looking to reflect and enjoy some quiet moments in the beautiful scenery. It’s long, but totally worth it! Looking to maximize your variety? The Arbergh Valley hike takes you through a wide selection of landscapes – from limestone to beech forests, lush meadows, sandstone and more – in just a few kilometers. 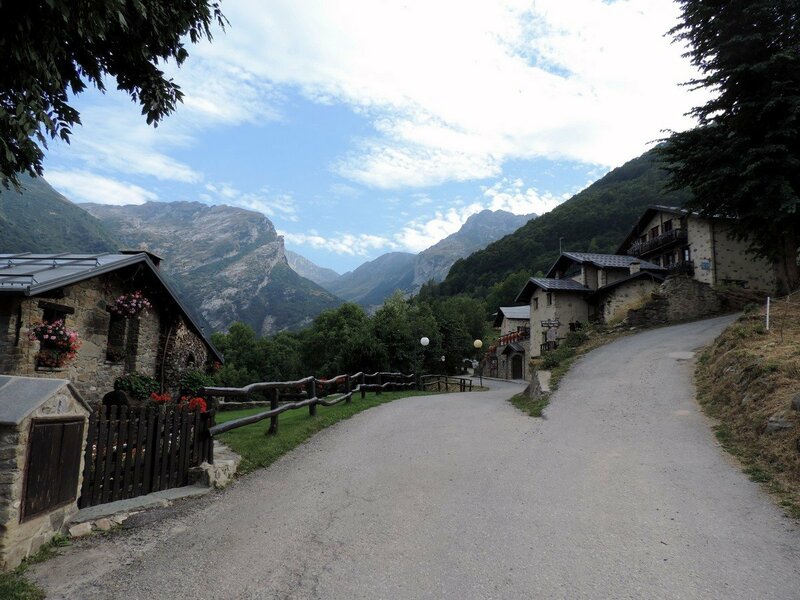 With stunning views of the Punta Marguareis, a limestone mountain in the center of the Liguiran Alps, the route to the Rifugio Gerelli is sure to impress. From here you can also travel further to France or the Vermenagna and Ellero valleys.